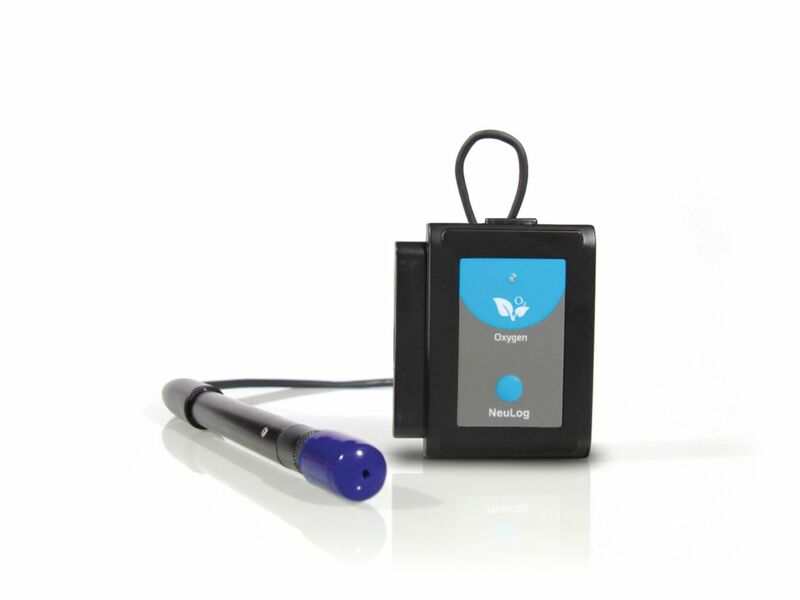 This sensor takes fast and accurate measurements of the level of free oxygen in air or dissolved oxygen in water. The free-oxygen-in-air mode tracks changes in oxygen levels during combustion or in reaction-producing oxygen (hydrogen peroxide decomposition). The oxygen sensor uses simple polarographic (Clark) technology. 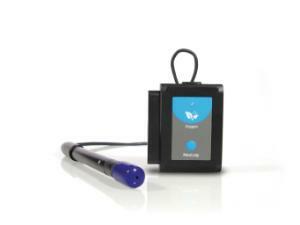 The electrode itself is made of Delrin® for durability. Replaceable membranes are available. The integral thermistor provides dependable, temperature-compensated measurements. Ordering information: One or more of the following items are needed but not included–a battery module, viewer module (not needed if connecting to a computer to display data), USB module (not needed if only using as a stand-alone probe or if you have the wireless module), wireless module (not needed if connecting to a computer through the USB module).